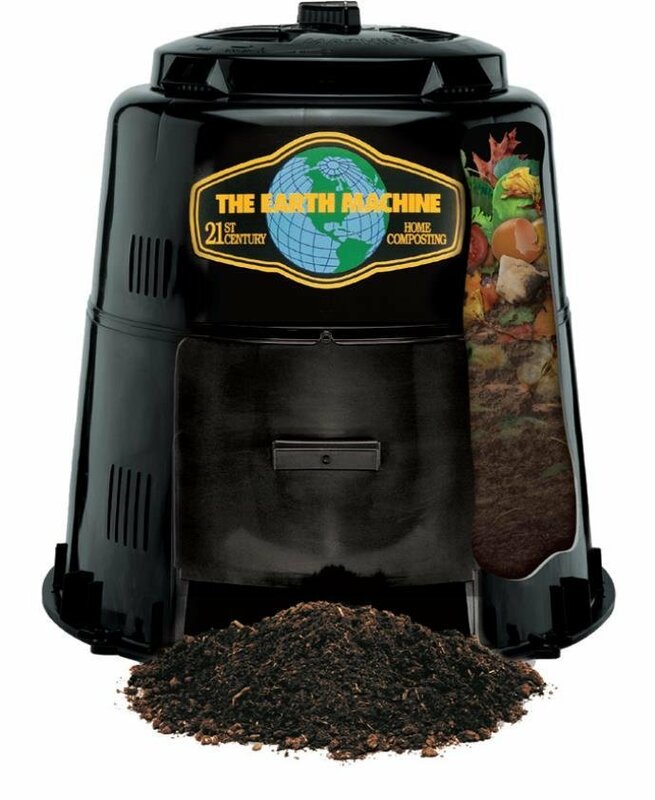 Earth Machine Backyard Compost Bin - *INCLUDES A FREE Kitchen Scrap Pail & Rottwheeler! 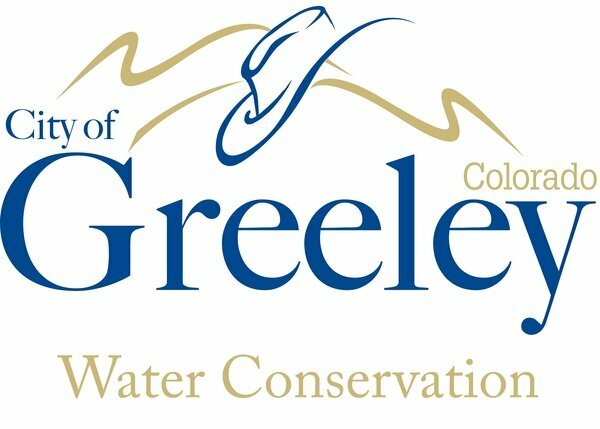 The bad news is that we have sold all 250 composters that were available for $25.00. The good news is that you're not out of luck, you can still get the Earth Machine composter for $50.00 (they are $100.00 plus shipping at Homedepot.com.) As an added bonus we will also include the kitchen scrap pail and Rottwheeler, a $10.00 value.) This offer is for everyone that pays $50.00 for a composter. This is North America's #1 selling backyard compost bin features snap-together construction, and off-set retrieval door, anchor pegs to secure the unit to the ground and a lock lid. This special offer includes a how-to booklet with each composter. The 80 gallon Earth Machine retails for $100.00 and measures roughly 3' x 3'.